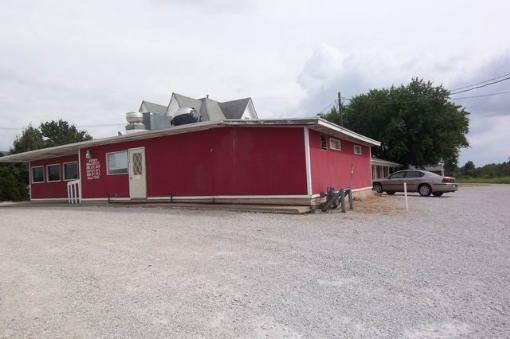 Turn Key Restaurant On Busy 54 Hwy. 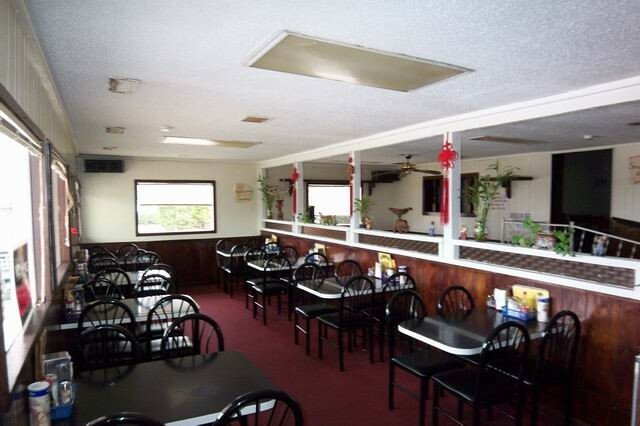 This restaurant is locat6ed on busy 54 Hwy. and offers plenty of parking. With some changes in the drive, this could increase their business by being able to accommodate large trucks even offering overnight parking. 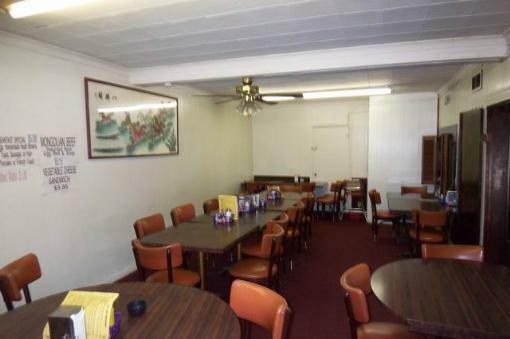 There is a need for a family style, set down restaurant, in El Dorado Springs. By severing evening meals you could fill a need for the local people. Also by changing the appearance from the highway, you could attract people traveling through town. 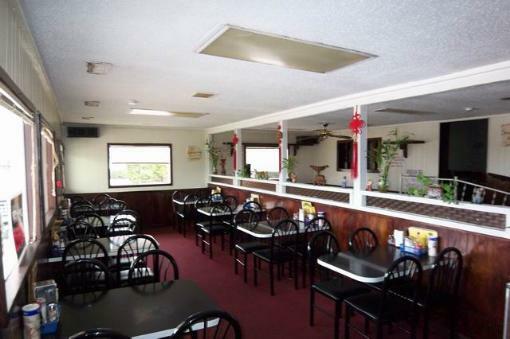 Highway 54 has over 4,594 vehicles per day going past this restaurant. A couple extra bonus with this property are some storage units giving you rental income. And the back section of the building is used for living quarters. Is this opportunity for you? If you want a business of your own it could be! 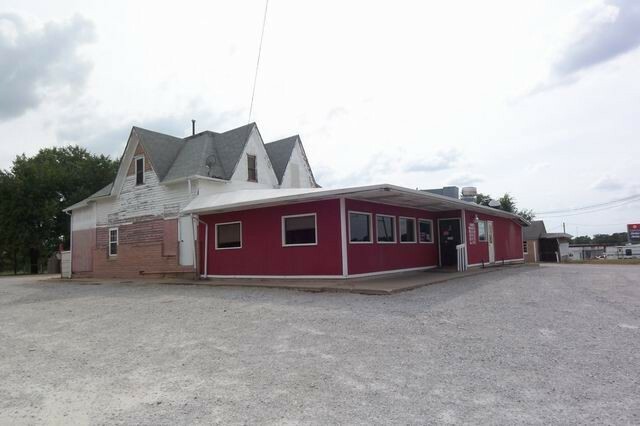 $319,500 for 4.4 acres, the buildings and equipment for a going business.